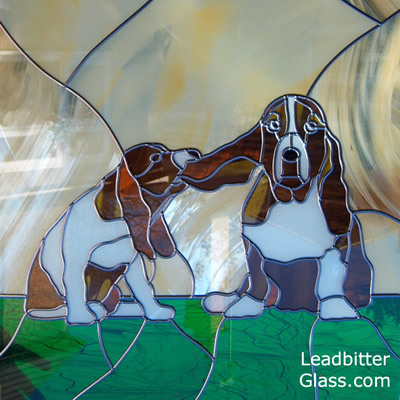 Over the years we have created many door and window designs featuring animals and other wildlife and we can even create a glass design by using photographs of your actual pet. 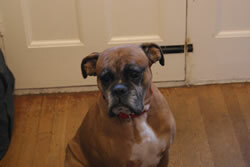 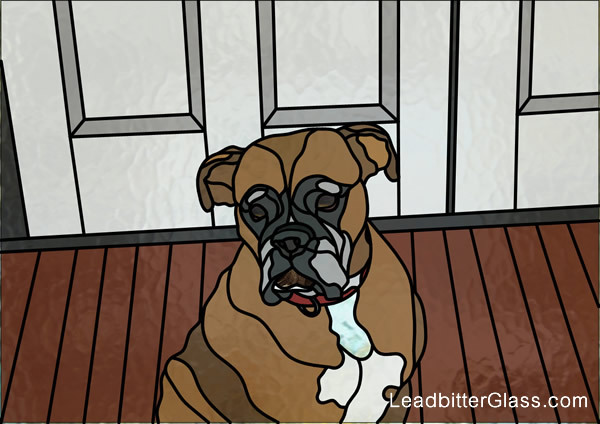 The stained glass image below was created using this photo of our own pet – Mikey. 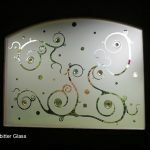 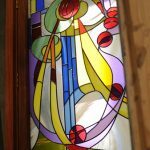 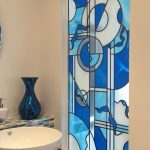 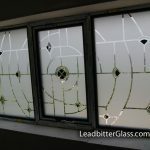 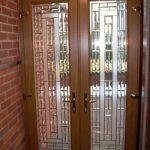 All designs can be created using leaded and coloured glass or we can even create almost any design in etched glass also. 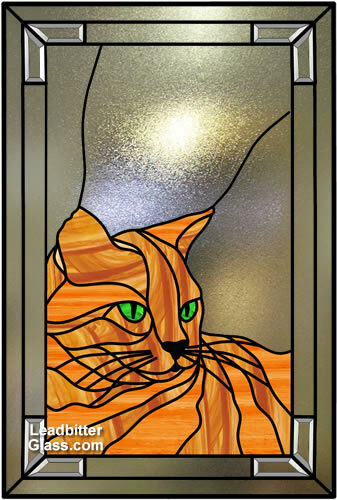 Contact the studio today to have your own pet immortalised into a beautiful decorative glass feature window or door.